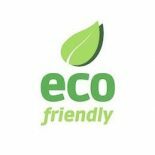 If you have unwanted creatures around you, our pest control company specializes in getting rid of creepy, crawling, unwanted pests in your home or business. Our pest control professionals seek out and eliminate crawling, flying, and possibly disease-carrying pests and rodents. Check out some of our special offers to make our services even more affordable. 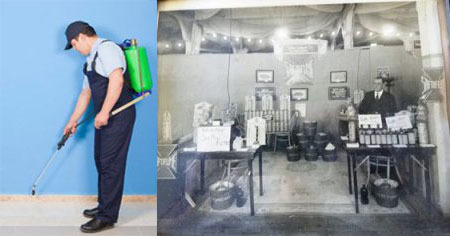 Safety Fumigant Company has been in business for over 90 years and has been offering exceptional service to the community. We are members of National Pest Control Association and the New England Pest Control Association. We offer free estimates to all prospective clients and take pride in our 3rd generation locally and family-operated business. We are licensed and insured for your protection, so contact your local exterminators today! Home and business food areas are highly attractive to rodents and roaches and should be dealt with as quickly as possible to avoid any situations involving your family or customers. 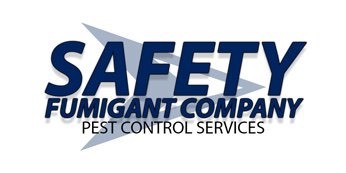 Our highly trained, certified pest control specialists will inspect your building from the ground up and provide the solution to free it of annoying and possibly dangerous pests, then let you know about our cockroach control and rodent removal.